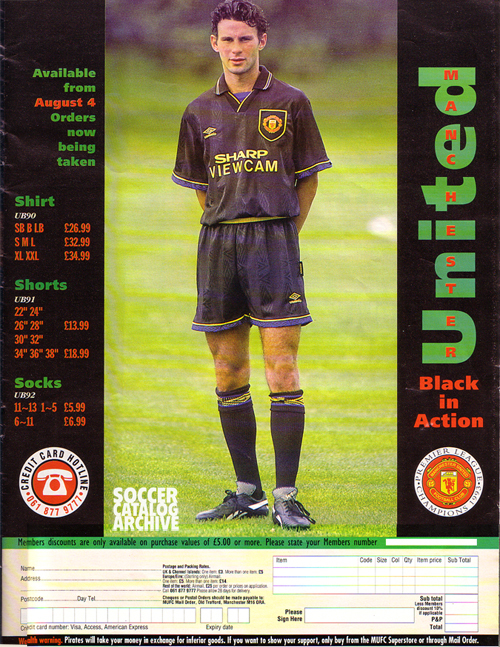 Soccer Catalog Archive » Blog Archive » Whatever happened to Ryan Giggs? Look how babyfaced Giggsy is. It’s like he has no idea how many trophies he’ll win, boots he’ll see kicked into teammates faces and appearances he’ll make in the World Cup. This entry was posted on Wednesday, February 10th, 2010 at 6:38 am	and is filed under Footballers, Ryan Giggs. You can follow any responses to this entry through the RSS 2.0 feed. You can leave a response, or trackback from your own site. Never heard of the chap.